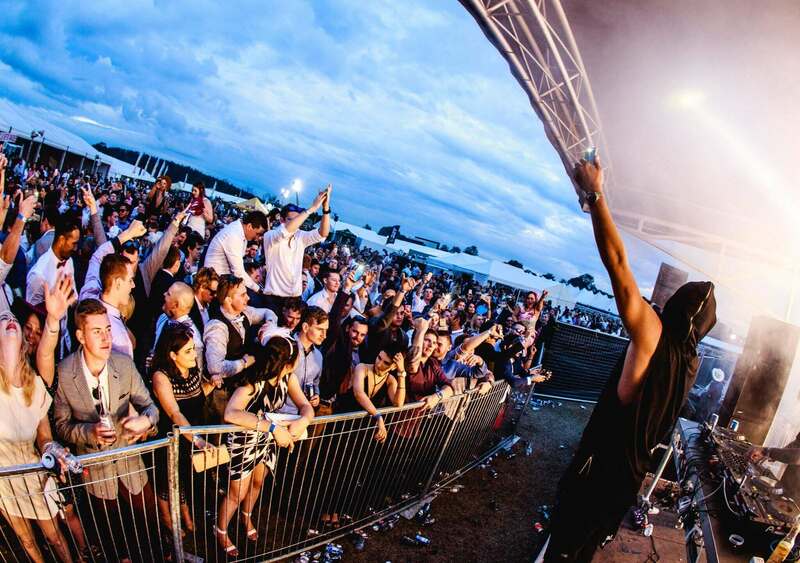 The last few years has identified a hectic takeover of the late Future Music Festival where Tenzin has hosted the “Live Main Stage”, setting the scene for the largest array of artists from Drake, 2 Chains, Example, Hilltop Hoods, Azealia Banks, Bloc Party, Phoenix, Rudimental, to Cut Copy, Ellie Goulding, Sigma, Chase & Status, Kiesza and more. 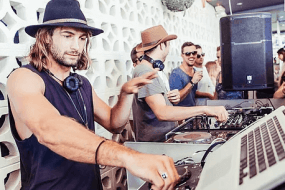 You will probably remember him by his ITunes Number 1 album “Session Twelve” W/ Generik or maybe even from when he was touring with Australia and Asia’s acclaimed Future Music Festival. 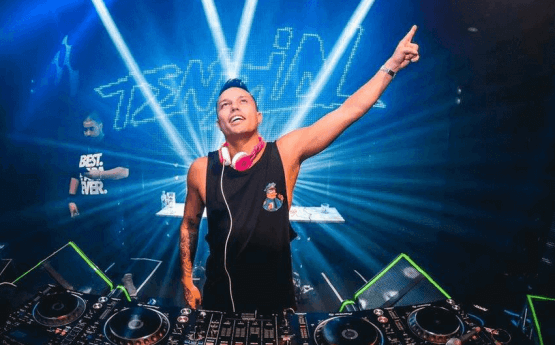 It could even be by the way he lures club cats with a feast of electronic offerings, Tenzin holds his own- seizing thousands of dance music devotees. 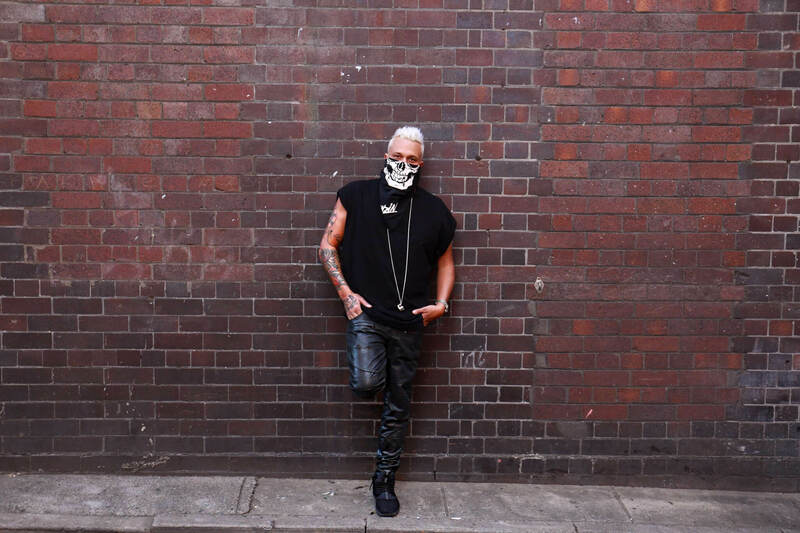 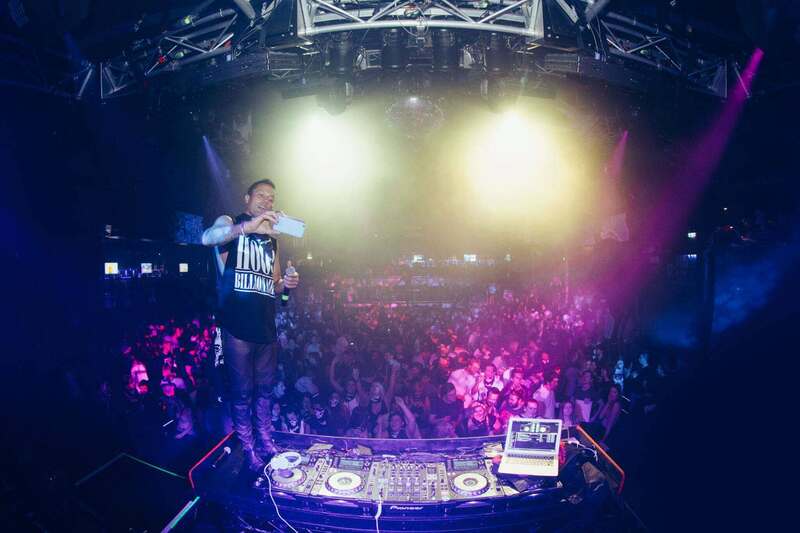 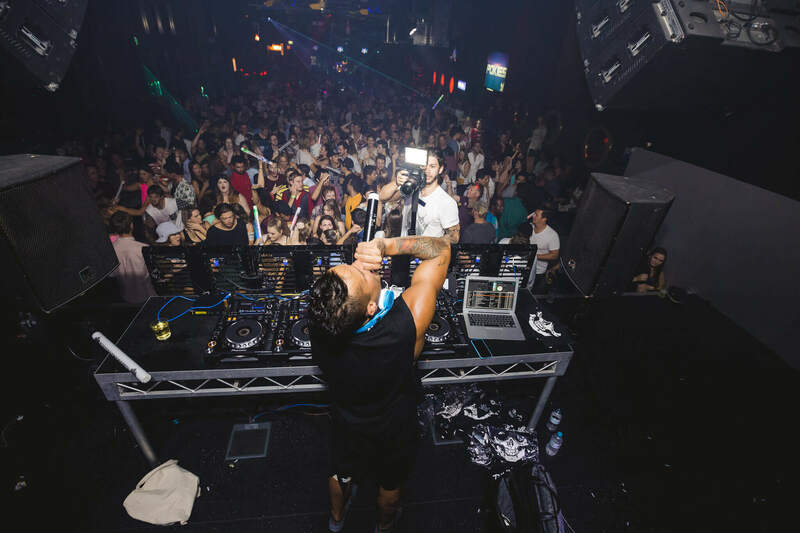 Having held the first residency at super club Marquee Sydney and boasting a ferocious blend of house, electro and self-commanding party-dub, this dance decoy is ravenous behind the booth and in the studio across cities globally. 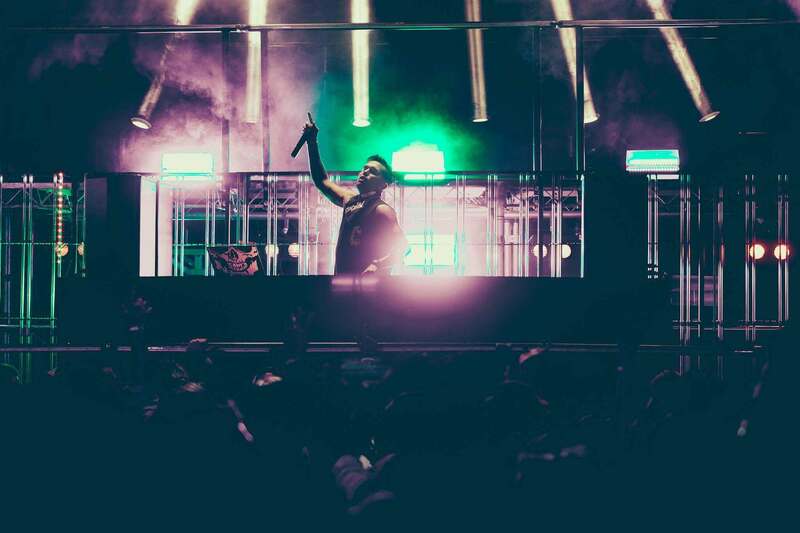 The last few years has identified a hectic takeover of the late Future Music Festival where Tenzin has hosted the “Live Main Stage”, setting the scene for the largest array of artists from Drake, 2 Chains, Example, Hilltop Hoods, Azealia Banks, Bloc Party, Phoenix, Rudimental, to Cut Copy, Ellie Goulding, Sigma, Chase & Status, Kiesza and more. 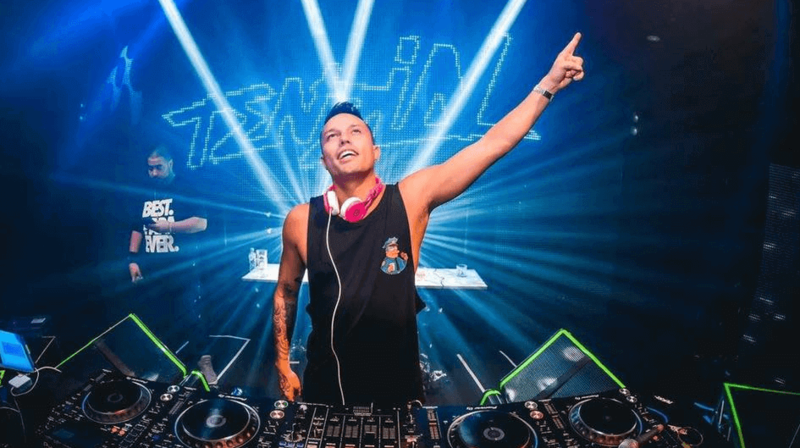 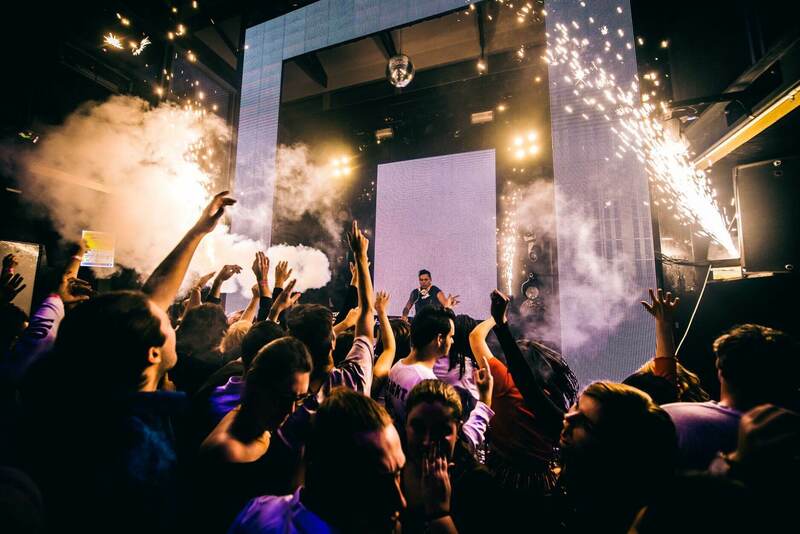 Supporting Swedish House Mafia, Calvin Harris, Fatboy Slim, Steve Aoki, Afrojack, Above & Beyond and more, Tenzin has flared as the next generation of forefront Australian artists stepping onto the industry’s international platform. 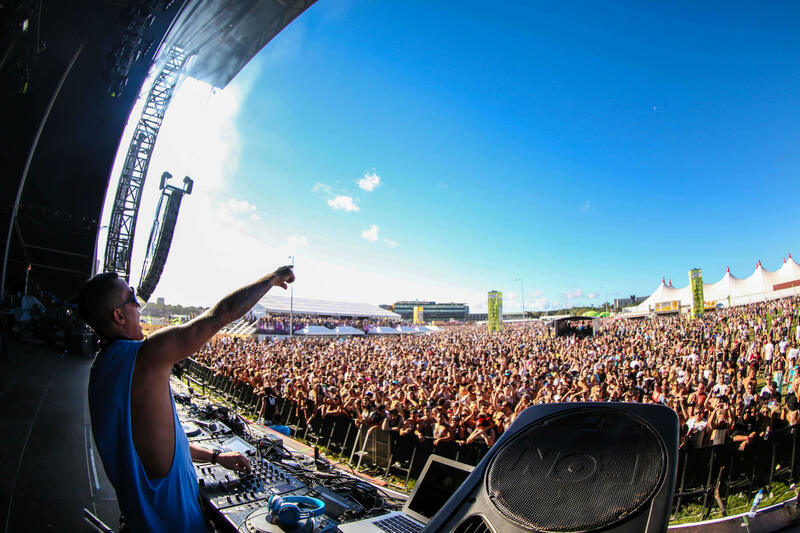 Lining Australia’s largest stages with magnetism across Stereosonic, Summadayze, Big Day Out, Creamfields and Splendour in The Grass, an electrifying welcome is always in tune for Tenzin, while Singapore’s Zouk, Play & Bungalow in Hong Kong or even Skygarden in Bali turn up the volume for him in a heartbeat. 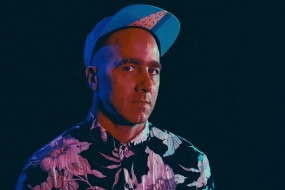 Locked away in the studio, the Sydney sider has lifted the lid on copious high quality electronic vibes on original affairs, while taking remix roles on tracks for Lil Wayne, Stafford Brothers, Kaz James, Pitbull and more; notable on ‘Letting Go (Cry Just A Little)’ for Qwote featuring Pitbull and G-Wizard feat Wiz Khalifa and Snoop Dogg on ‘Checkmate’. 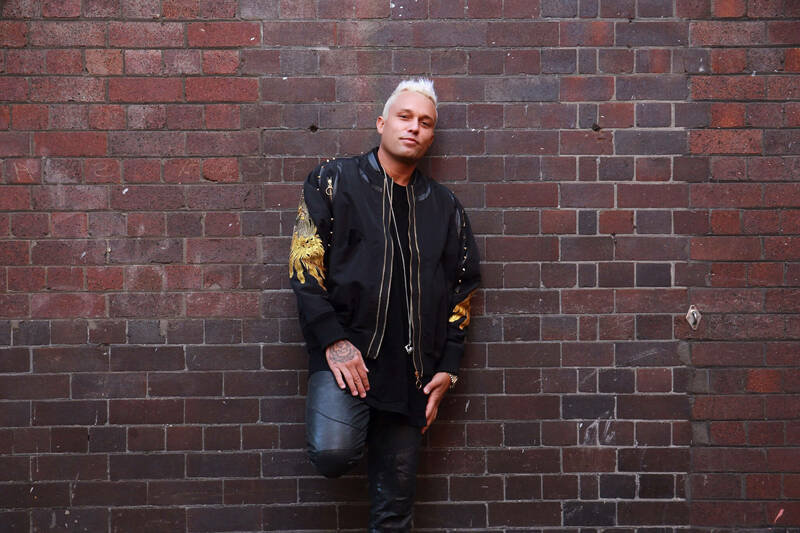 On the solo tip, “Coming Through” – With G-Wizard Feat Xavier Jumped to Number 3 on the ARIA chart. 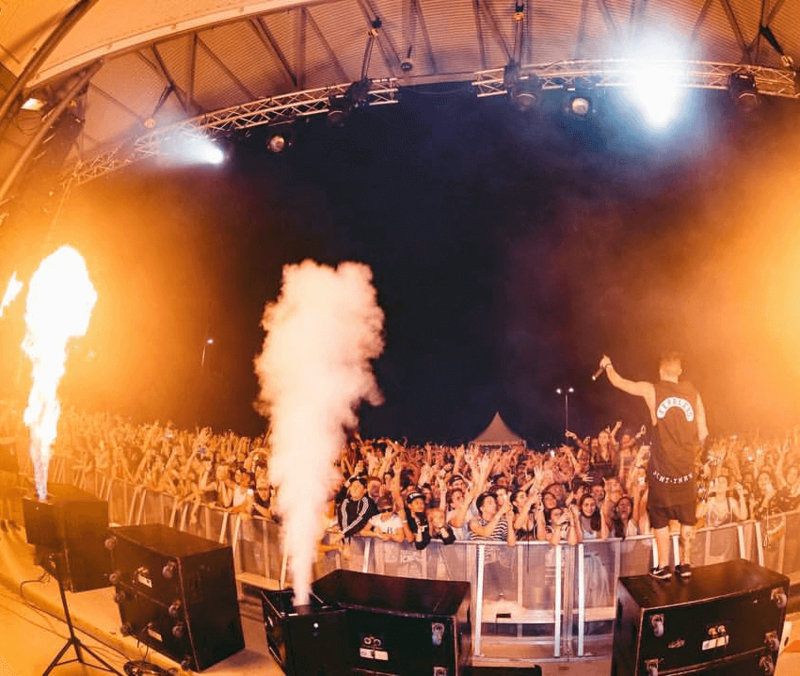 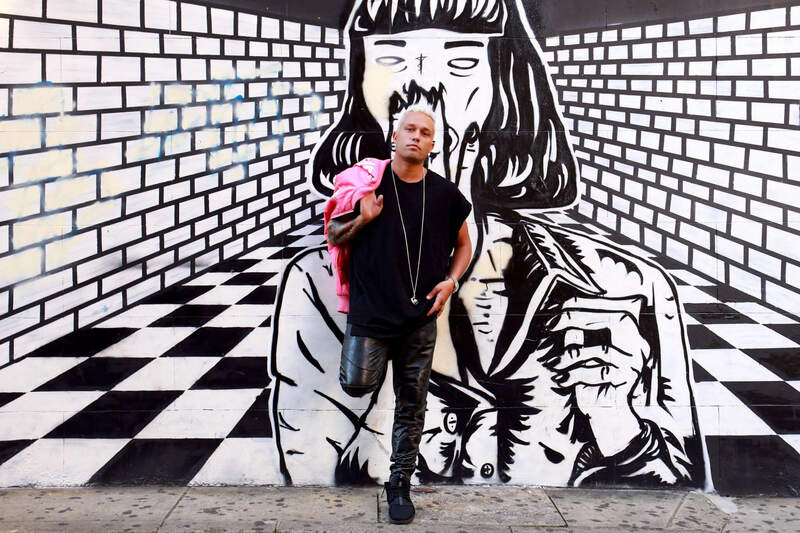 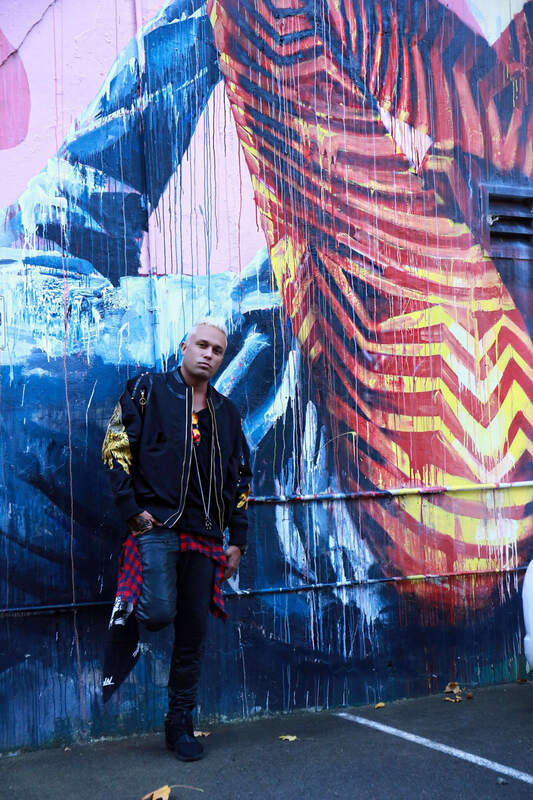 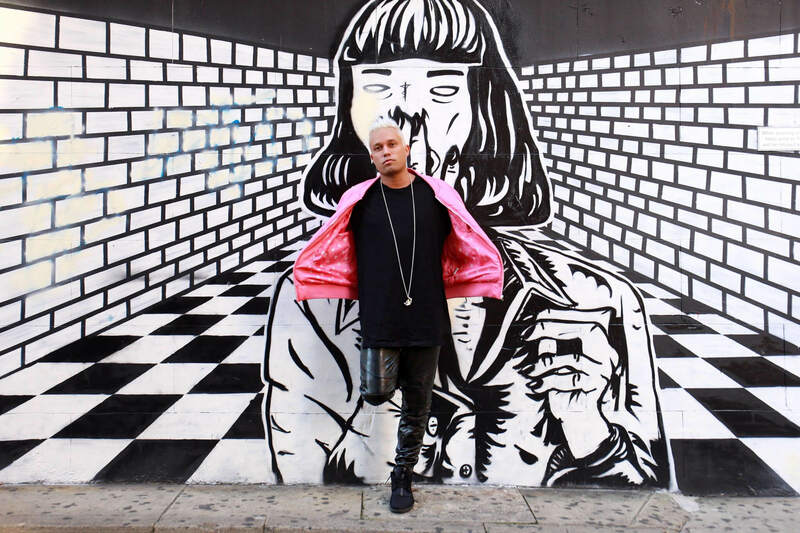 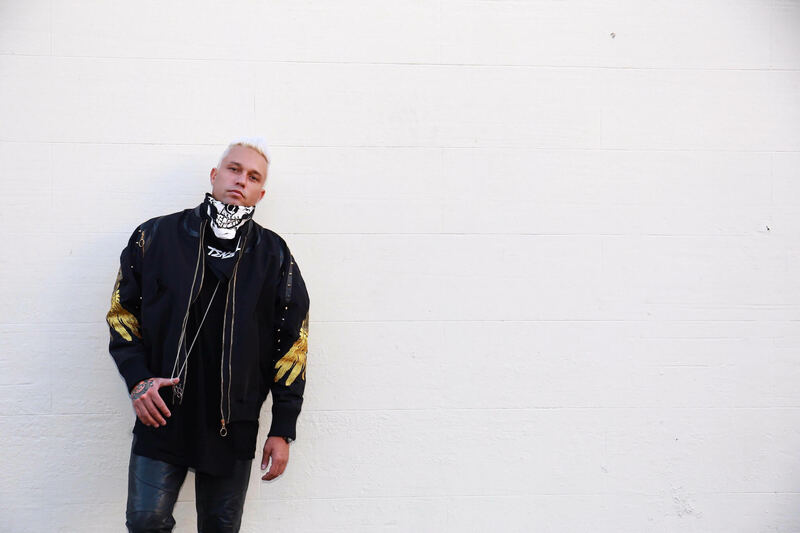 ‘Horny’ with Timmy Trumpet took top 5 in the ARIA chart while recent drops have seen ‘Dip U Low’ with G-Wizard feat Snoop Dogg ‘Mother Truckers’ with Bombs Away and ‘Black Cyrus’ with G-Wizard feat Nicki Minaj igniting the elite line. 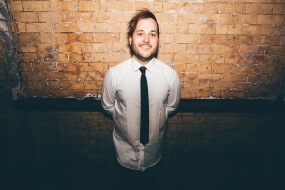 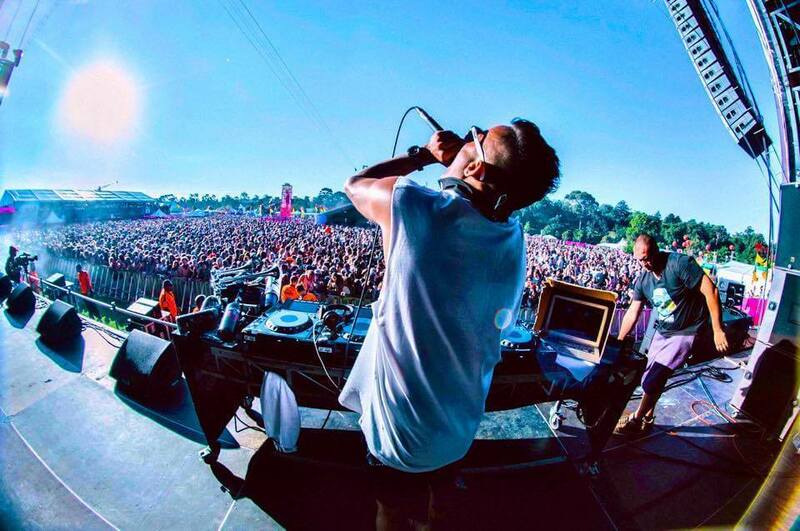 On the mix tip he held the number 1 album spot in Australia with Ministry Of Sounds “Sessions Twelve”. 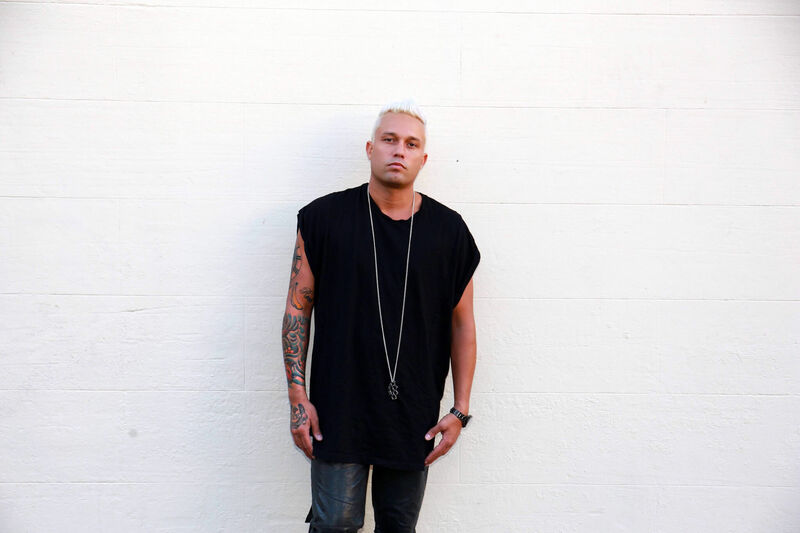 He was also given the reins to break in Bombs Squad’s newest complication after taking the Onelove Club Electro release across Australia, Tenzin is sizing up from the east coast of Australia, straight to the west coast of the USA and beyond.